Clementine Disposable Placemats make for a stylish meal with quick clean-up! Placemats measure 11 X 17 and are sold in pads of 25 sheets. Personalize monogram and font color. Coordinating products available! 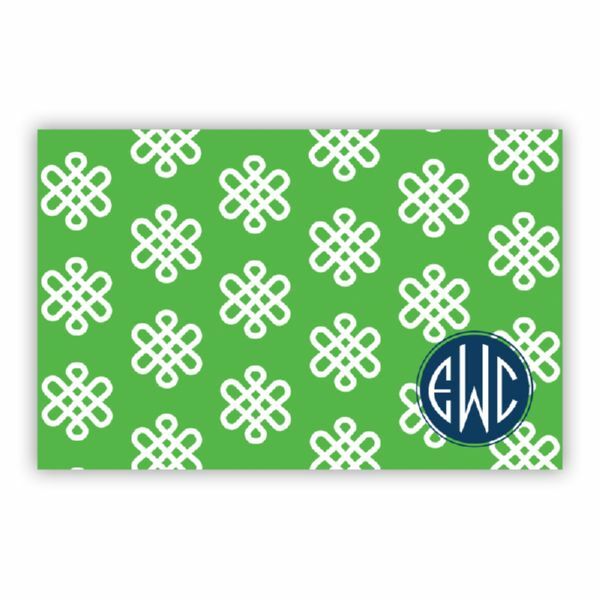 Please note monogram colors with an * are not recommended for text but are fine for monograms.